Hey guys! With 2017 just started we already received some great basketball sneakers. Some of them are new editions of already released models and some of them are completely new. 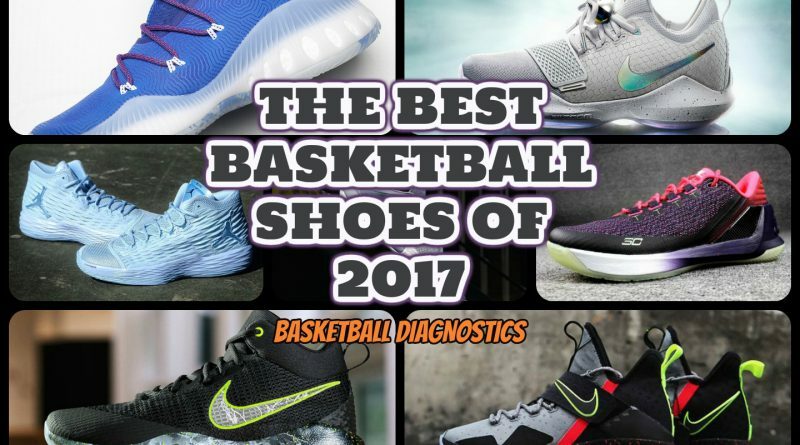 So I decided to make my early look at the best basketball shoes of 2017. 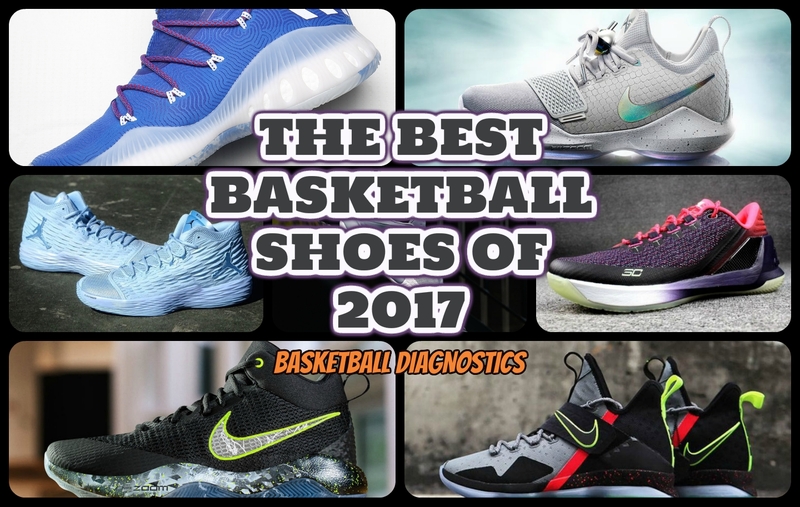 Let’s don’t waste any time and dive into The TOP 7 Basketball shoes of 2017. 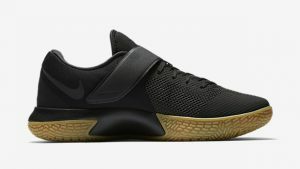 Tech: Charged Foam Midsole, Threadborne, Anafoam, Carbon Fiber. I hope you liked my early look at the best basketball sneakers of 2017 so far. Comment bellow your TOP 3 picks! 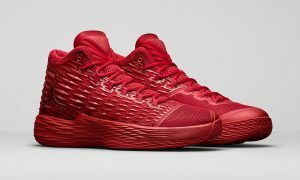 ← Nike Zoom Rev 2017 REVIEW – Another Great Budget Model? 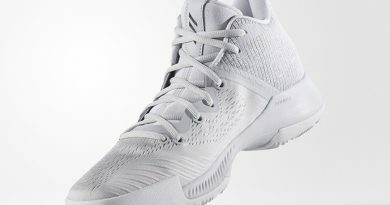 adidas Crazy Hustle REVIEW – Another Successful Budget Model? I really liked Jordan Melo M13. I have problem with my right ankle does these shoes have good support for it? If you need solid support then Melo M13 isn’t for you. They have weak support setup (no heel counter) and the ankle area support not that good either. 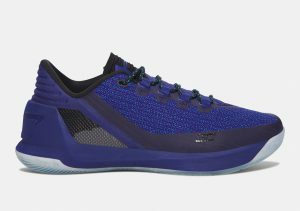 So for you I recommend to pick the BRANDBLACK FUTURE LEGEND – outstand support. They will keep your problematic ankle safe and secure. 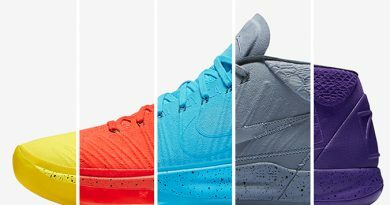 These are a very nice new selection of basketball sneakers. 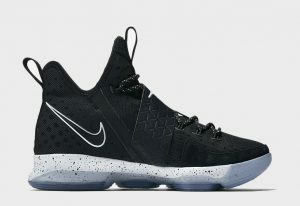 I like #4 Nike Lebron 14 because I look for the comfort and support. 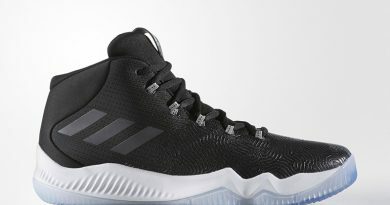 I love the look on the #1 Adidas and like that it has comfort. 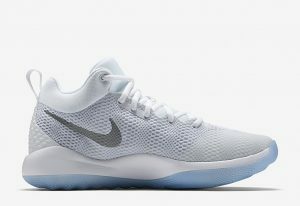 For the use of a basketball, sneaker traction is important which I would consider as well. Awesome TOP7! 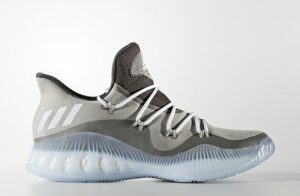 You’re the first one who made an early look of the best basketball shoes of 2017.It seems like Adidas is killing right know. The review is spot on. Great to hear you like it! Oh yeah… Adidas is killing the shoe game right now, facts. Both of these two gear toward completely different play styles. So in order to help you out, tell me more about your play style. What’re your go-to moves? Your physique (weight, height)? 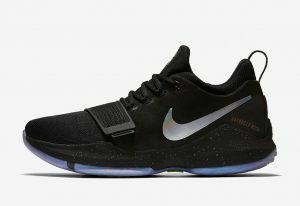 The Nike LeBron 16 is all you need bro. Daumantas Rimkus on adidas UltraBoost Uncaged – The Most Comfortable Shoe?